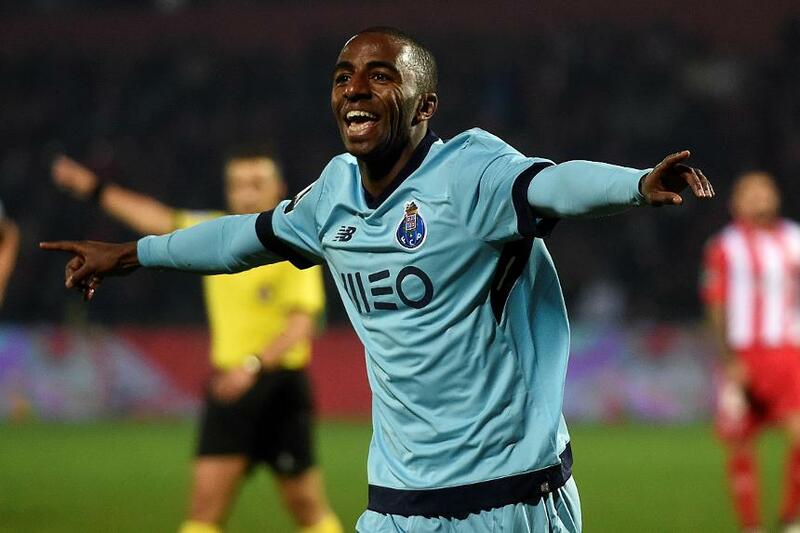 Ricardo Pereira (£5.0m) can make a big impact for Leicester City and for managers in Fantasy Premier League. The attacking right-back joins Leicester on the back of a season in which he produced two goals and five assists for Porto. Pereira also created 35 chances in 2017/18, a total bettered by only four other Premier League defenders. Ben Davies (£6.0m), Kieran Trippier (£6.0), Jose Holebas (£4.5m) and Ryan Bertand (£5.0m) created 47, 41, 39 and 36 chances respectively. A loan spell at Nice also highlighted Pereira's ability going forward. Between 2015 and 2017 in Ligue 1, he supplied four assists in each of his two seasons. Pereira played at Nice under Leicester manager Claude Puel, and he will challenge Danny Simpson (£4.5m) for the right-back role at King Power Stadium. His defensive qualities could also improve Leicester’s prospects for clean sheets. The Foxes managed only nine shutouts last season, the joint-fourth lowest in the Premier League. Significantly, Pereira is a good tackler. His total of 99 successful tackles in 2017/18 was more than any FPL defender. By comparison, Harry Maguire (£5.5m) was top for the Foxes with 63 tackles. That will boost Pereira's prospects in the Bonus Points System (BPS), which decides how bonus points are awarded. Key passes and successful tackles are vital statistics in the BPS, so when Leicester do produce a clean sheet, Pereira could collect extra points. All this could mean he rivals Maguire as a go-to option for managers in the Leicester squad. Maguire was the 10th-most bought defender in FPL last season, earning more than 1.38million transfers in after four goals and seven assists over the last two campaigns. But Pereira's combination of attacking flair and ability for bonus points could help him become the new target for the campaign ahead.